Fermata. Huascaran. 1977. ℗ 1977, 1978 Opus. Czechoslovakia. Rock, Fusion, Jazz-Rock, Prog Rock. LP. 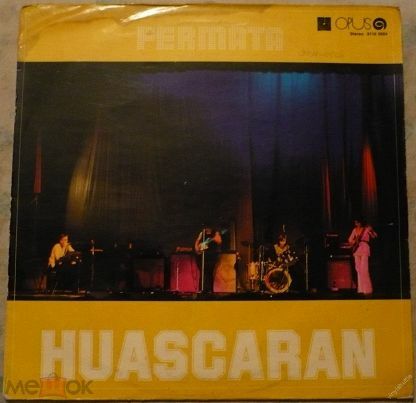 Fermata. Dunajska Legenda. 1979. (P) 1980 Opus. Czechoslovakia. Rock, Jazz, Jazz-Rock, Fusion, Prog. 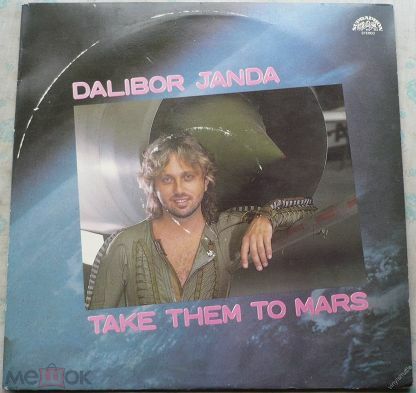 Dalibor Janda. Prototyp. Ladislav Staidl Band. Take Them To Mars. 1987. Supraphon. Czechoslovakia. 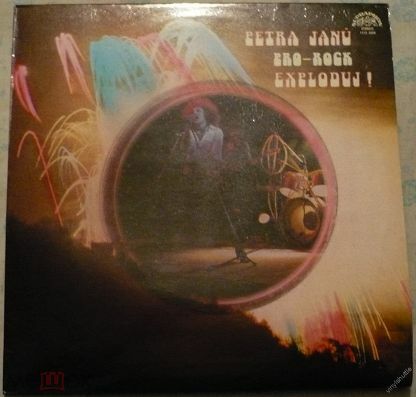 Petra Janu & Pro-Rock. "Exploduj!". 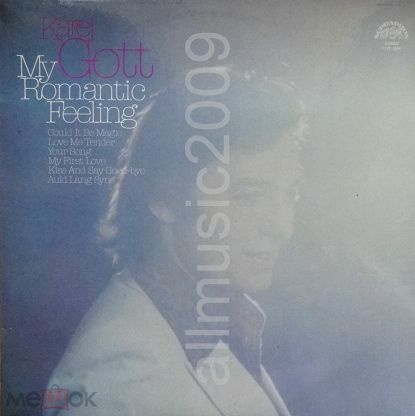 Recorded in 1979. (P) 1980. Supraphon, 1984. Czechoslovakia. LP. 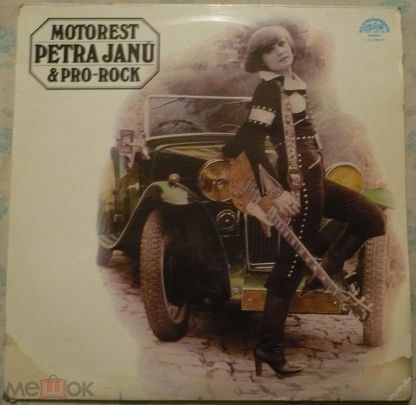 Petra Janu & Pro-Rock. Motorest. Recorded in 1977. 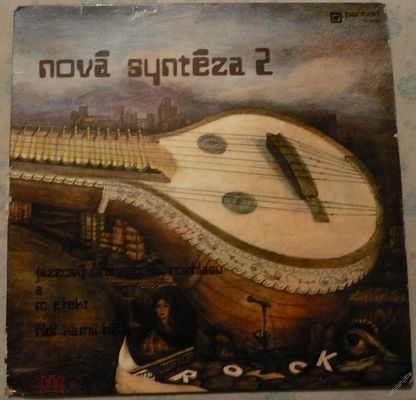 1978 Supraphon. Czechoslovakia. Prog-Blues-Rock. The Rolling Stones. Sticky Fingers. 1971. (P) 1990 Globus International. Czechoslovakia. Mint. 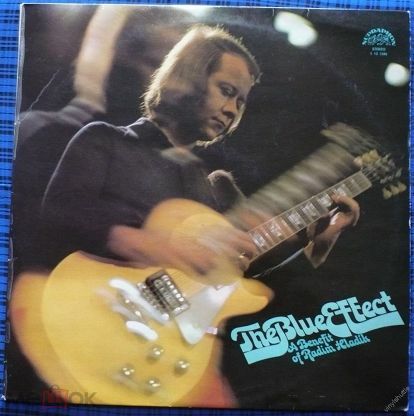 Czechoslovak Radio Jazz Orchestra and The Blue Effect Group. New Synthesis 2. 1973/74. Panton, 1976. Dezo Ursiny. Pevnina Detstva. Recorded in 1977. (P) 1978 Opus. Czechoslovakia. Prog Rock, Jazz-Rock. Dvorak Quartet. 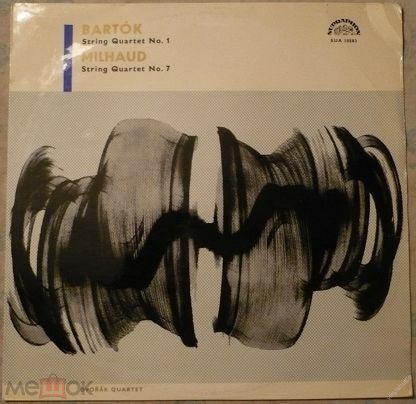 Bela Bartok / Darius Milhaud. (P) 1965. Supraphon. SUA 10583. Czechoslovakia. Mono. Anna Rustiсano [Anna Rustikano] (Italy). 1988. 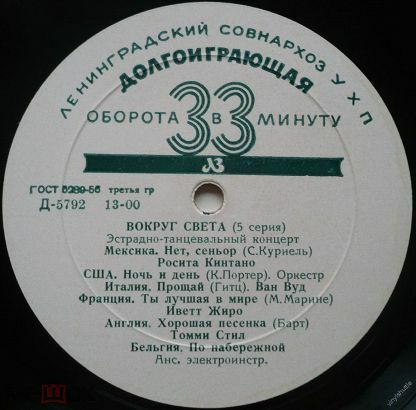 (P) 1989 Supraphon. Czechoslovakia. Italian pop. LP. 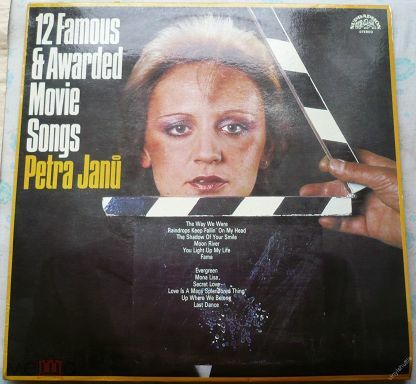 Petra Janu. 12 Famous & Awarded Movie Songs. 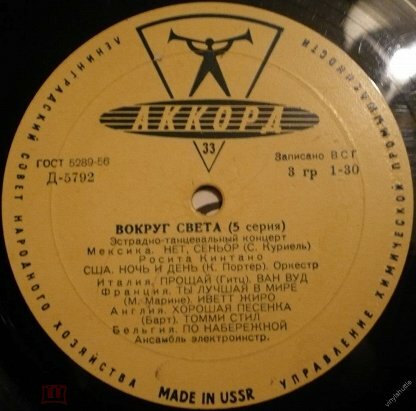 Recorded in 1984. Supraphon, 1986. Czechoslovakia. Pop. 3 КОПЕЙКИ 1875г. ЕМ. ОРИГИНАЛ. 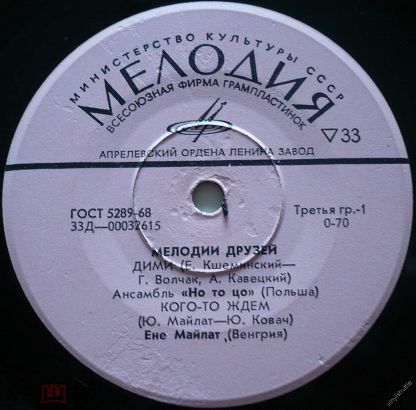 Медаль немецкого легиона. С мечом-пристежкой. Arabesque ''city cats'' 1979 lp mega rare! Никелирование оружия в домашних условиях (Комплект реактивов).